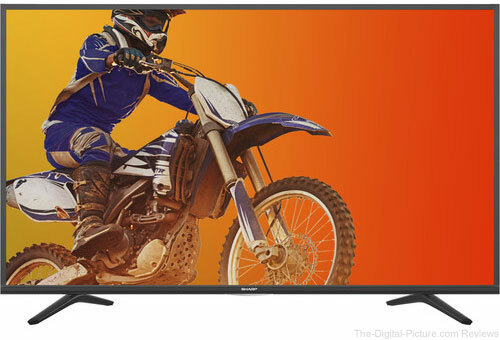 Through this weekend, B&H has the Sharp P5000 43" Class Full HD Smart LED TV available for $199.95 with free shipping. Regularly $399.95. At this price, this TV would make a very nice digital picture frame. Just plug in a flash drive loaded with images and use the TV's media slideshow feature to display your best images.